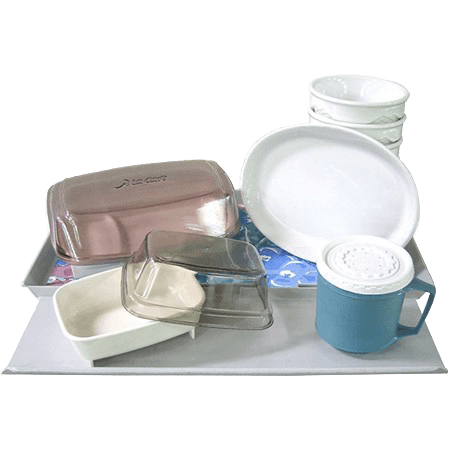 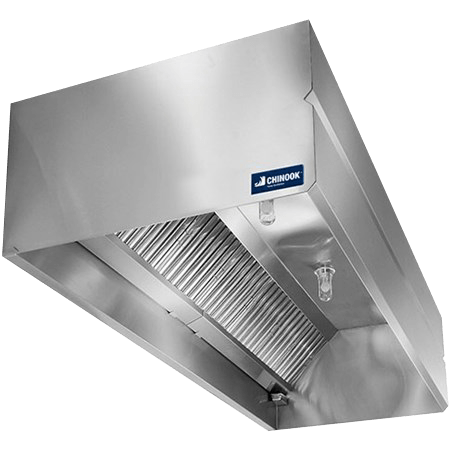 Every commercial foodservice operation is aware that pots, pans and utensils must be thoroughly cleaned and sanitized. 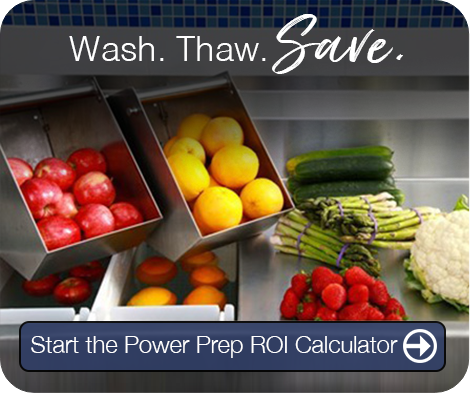 Fruits, vegetables, proteins, seafood and produce must also be free of debris, bacteria, soil and other harmful contaminants. 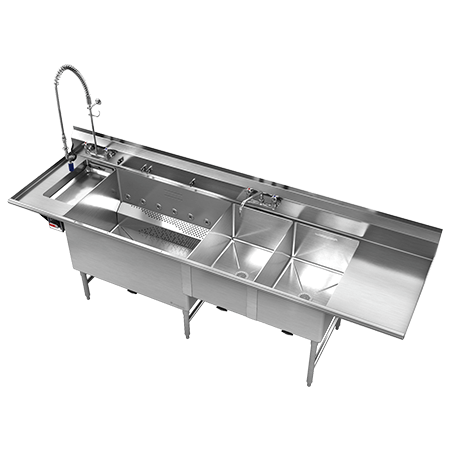 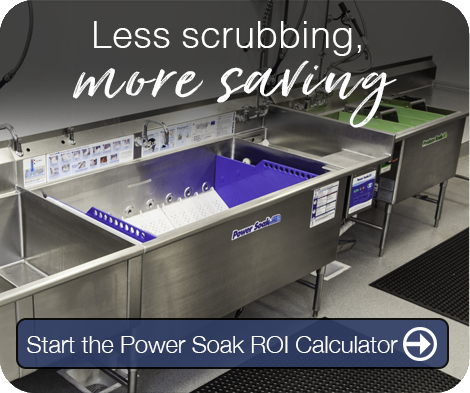 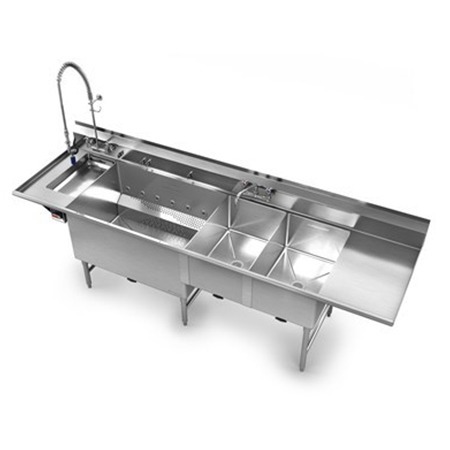 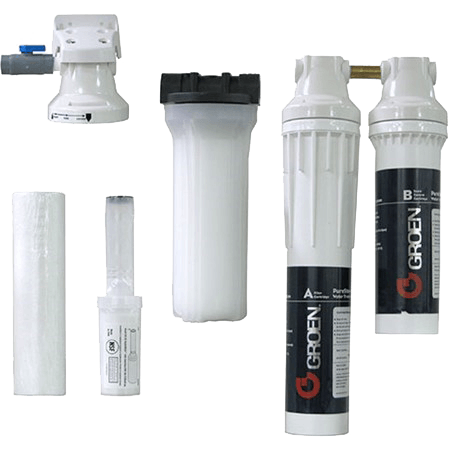 Handling these tasks manually in traditional 3-bay sinks isn’t sufficient to completely clean hard-to-reach areas, and it requires excessive energy and water consumption plus costly labor allocation. 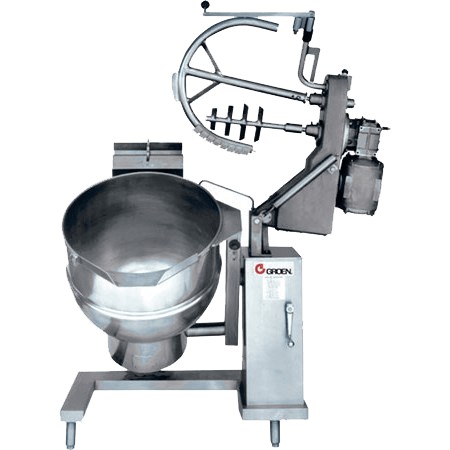 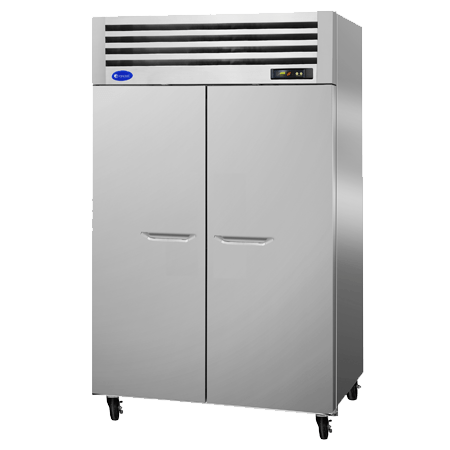 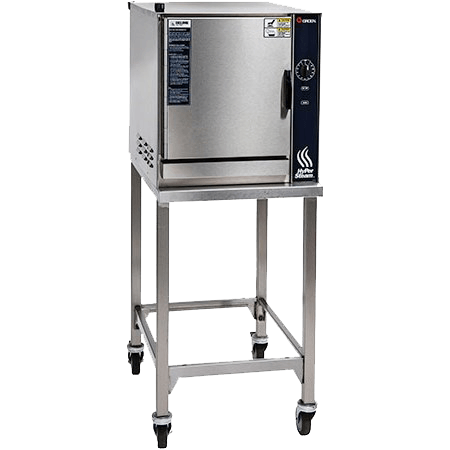 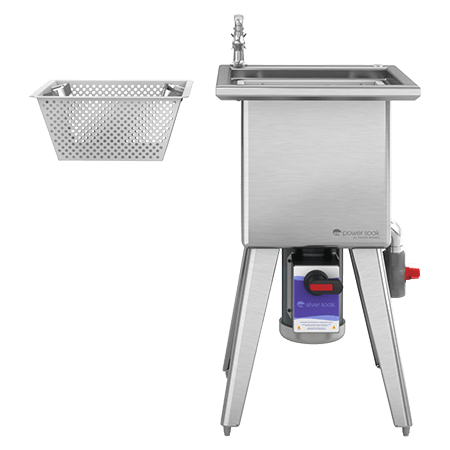 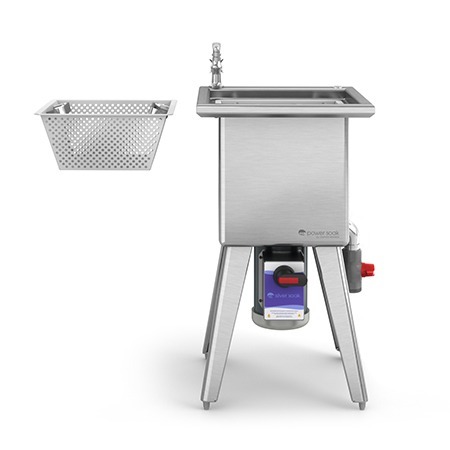 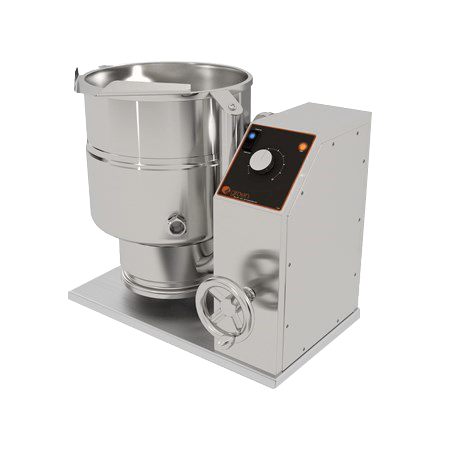 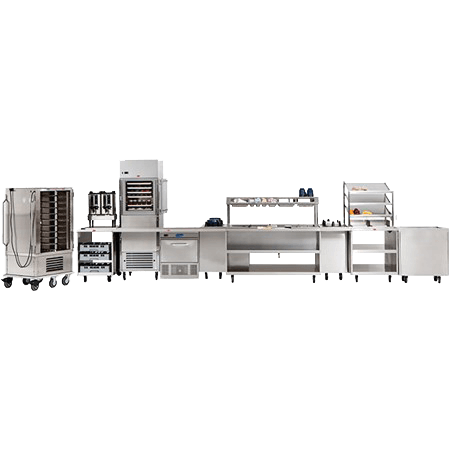 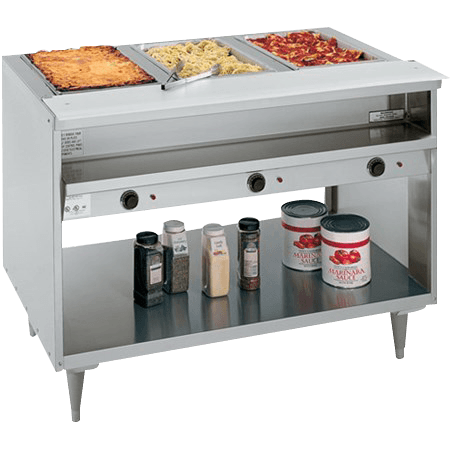 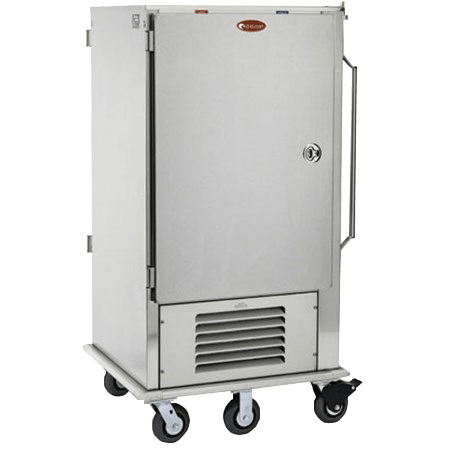 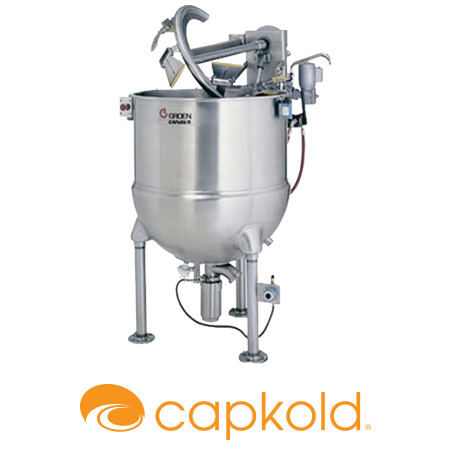 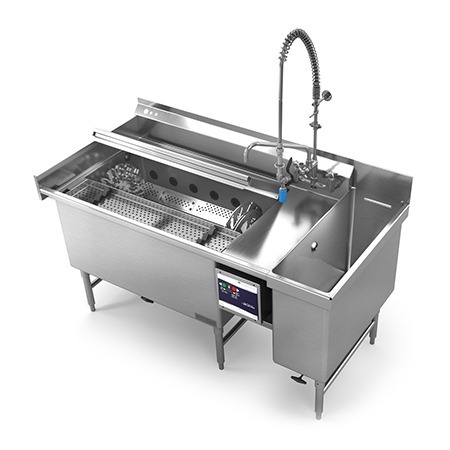 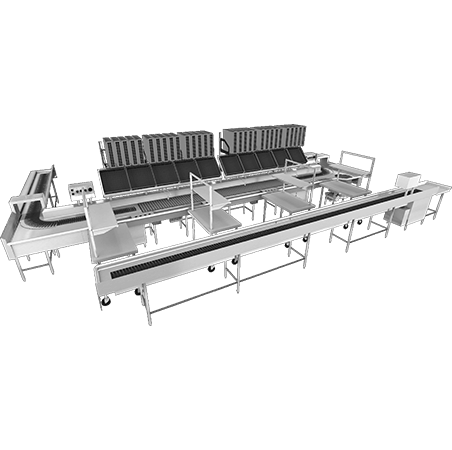 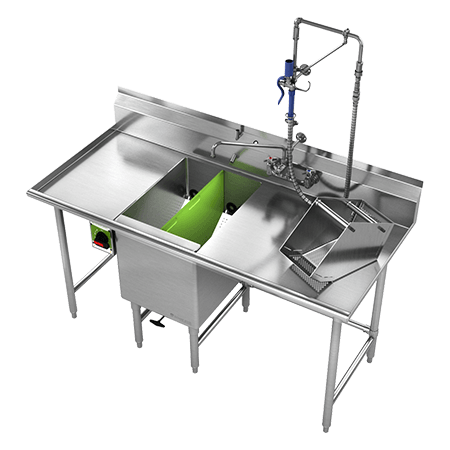 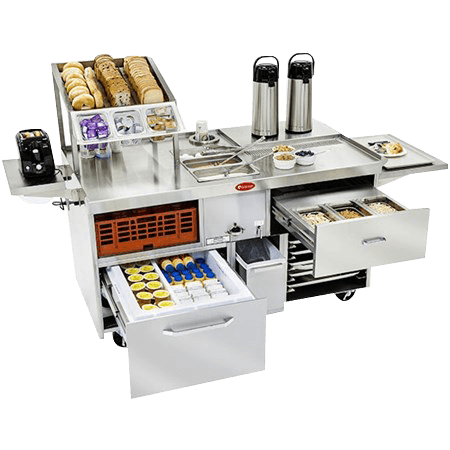 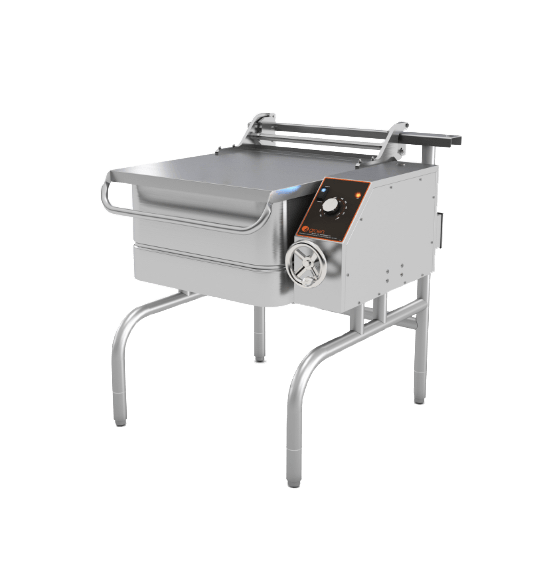 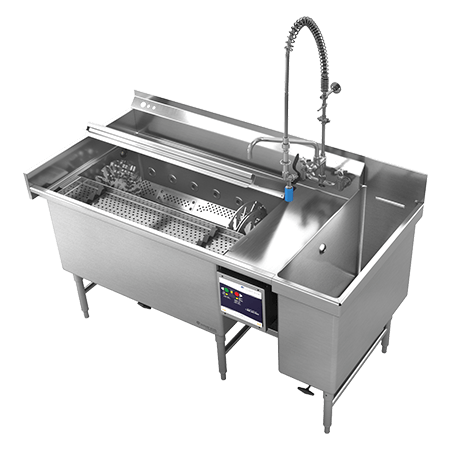 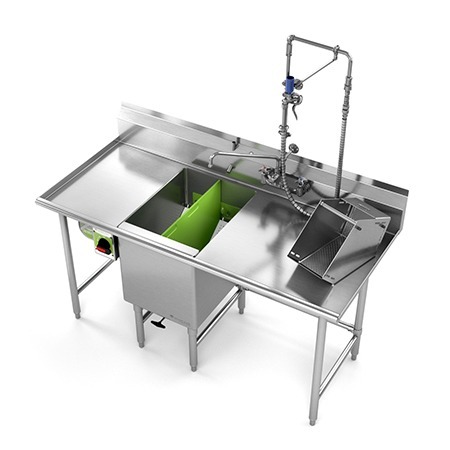 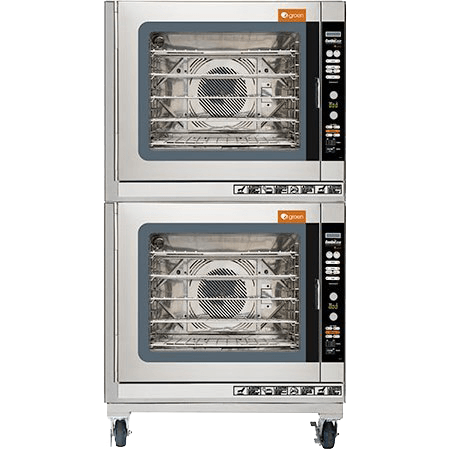 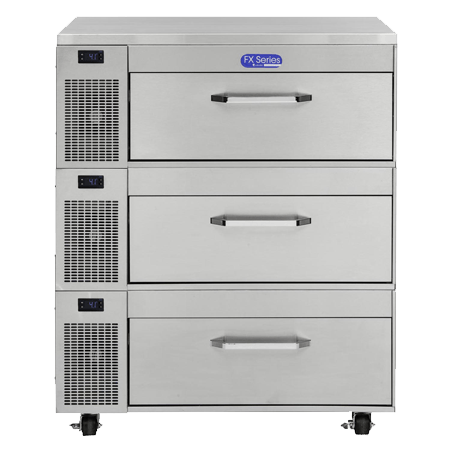 Unified Brands’ Power Soak line of automated ware washing and produce washing equipment provides reliable cleaning of pots, pans, utensils and food for commercial kitchens of every size and scope. 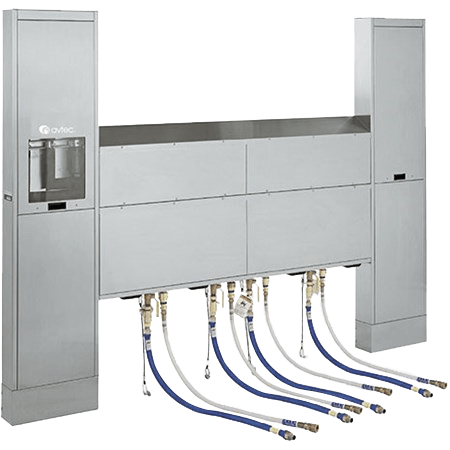 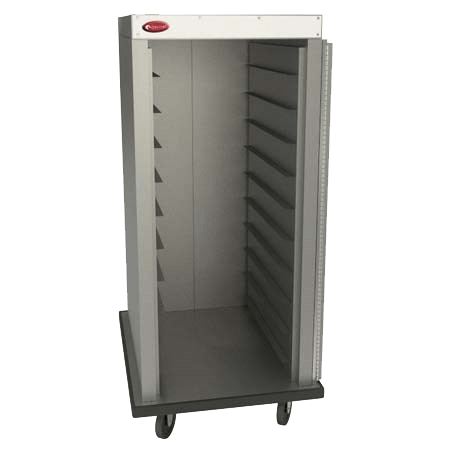 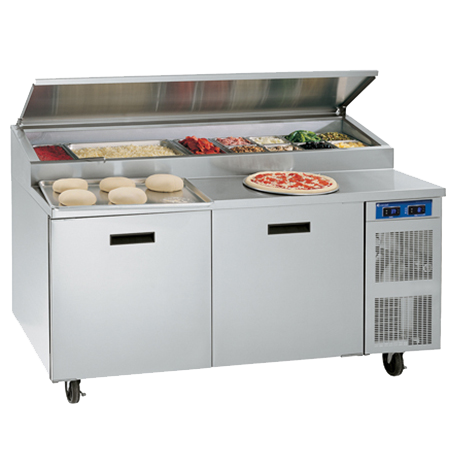 A rotating carousel allows rotisserie skewers to snap in and out, making it easy to load and unload the system before and after each wash cycle.